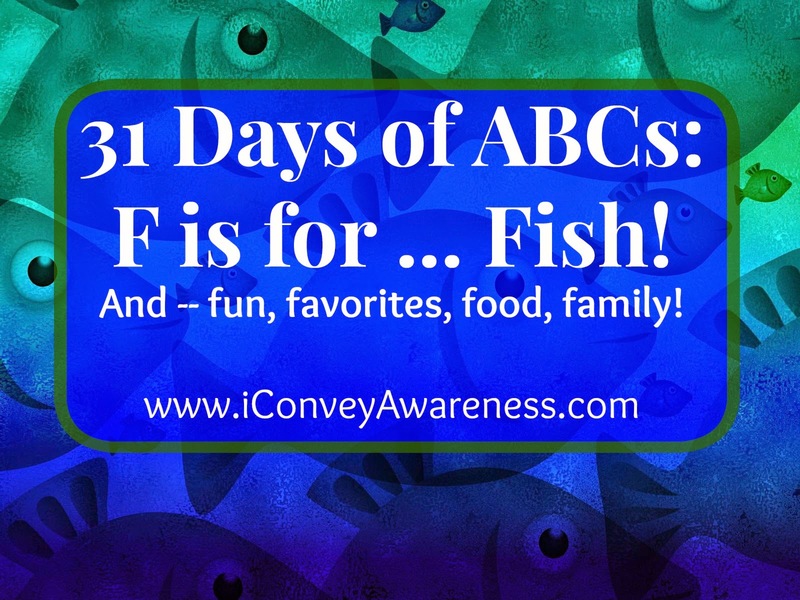 This week's post is focusing on the letter F and will not only include a nutrient dense recipe but also fun activities you can do with your small children before, during, and while you're waiting for your dinner to cook. I bet you've read over a dozen articles about eating more healthy fats and then wondering how you'll incorporate them along with more vegetables (balanced nutrition). Are you at a loss where to start? I once knew that feeling! It seems like a huge undertaking when you're wanting to start new in your wellness journey. You've heard it before: Take baby steps and my advice: Start where you are! 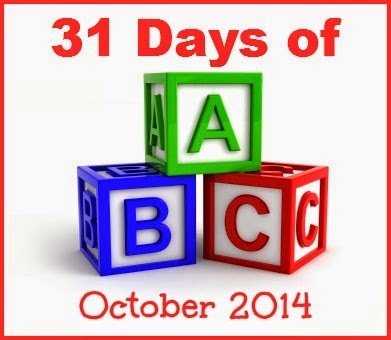 This post is part of an ABC Collection for the month of October. My friend, Jennifer, of The Good Long Road (here's her post from last year), asked me to do letter F and I kindly accepted! What an honor. So this post, will be to share all about the letter F which will include a recipe and activities for children / families. Let's start with the activities and then the recipe will follow. I asked Jennifer to include some of her voice in this post. So, she came up with a song that you could sing together as you prepare this dish. It's to the tune of Twinkle, Twinkle Little Star. It was an easy song to recite. It was fun singing and helping each other learn it together. My son is six and he thrives on song to learn. I thrive on doing. So, that's why cooking with children is rewarding (and messy but there's a lesson in the clean up too). Children learn first hand the love that goes into preparing dishes for their family members. Before I get into the recipe and tips for kids and time management below, here's another activity that we incorporated which included a song, cutting, and gluing. Now onto my favorite part - making nutritious foods for my family. F is for Food, F is for Family! F is for having Faith that you can make delicious foods, too! We'll begin with vegetables. Why? Because I advocate for families to eat more fruits and vegetables. But, most eat a good share of fruits, so let's focus on vegetables for this post. 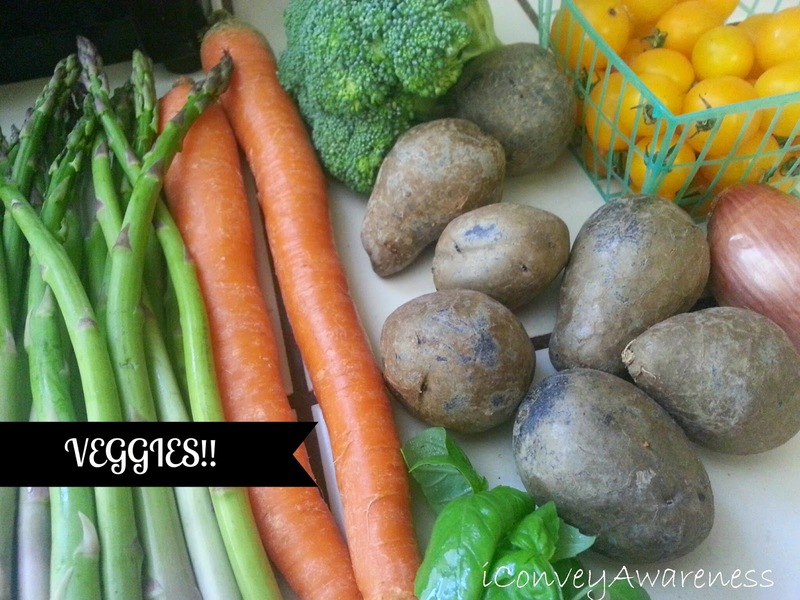 When creating or duplicating a great recipe, always start with a great selection of vegetables. Pick the ones you know your family will enjoy and add something they may not have tried or ones they have frowned upon before. Sometimes pairing undesirables with favorites works. Sometimes it takes introducing the food several times. Sometimes it could mean an intolerance. This is harder to identify with children. However, some parents may say that their children are intolerant to all vegetables. This may carry some weight but most likely is untrue as there is at least one vegetable (outside of white potatoes) that kids will eat! 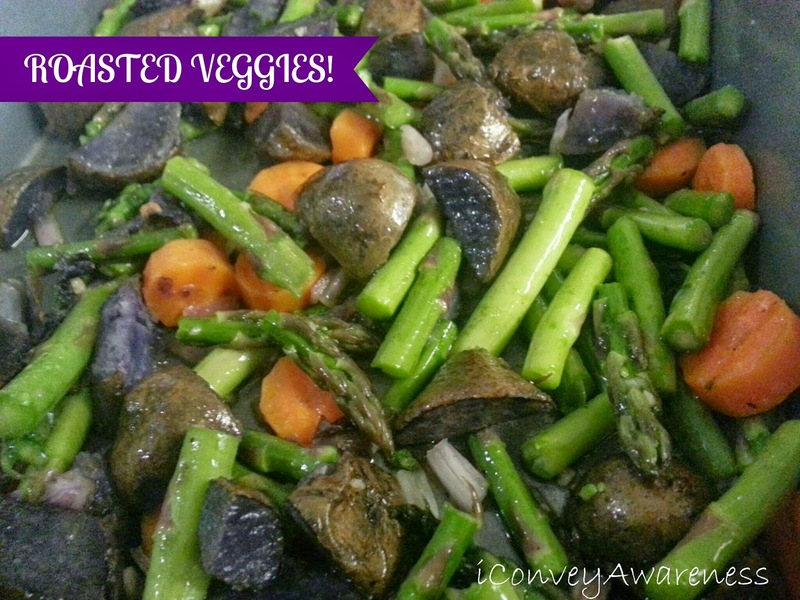 I had on hand: asparagus, carrots, purple potatoes, shallots, broccoli, and tomatoes. At the end, I didn't use the broccoli because the pan of veggies was full. Chop the fresh basil (about 10 leaves). Cooking Tip #1: If this recipe seems daunting and you don't think you can complete it in under 30 minutes including prep time, you may want to start with the bruschetta. 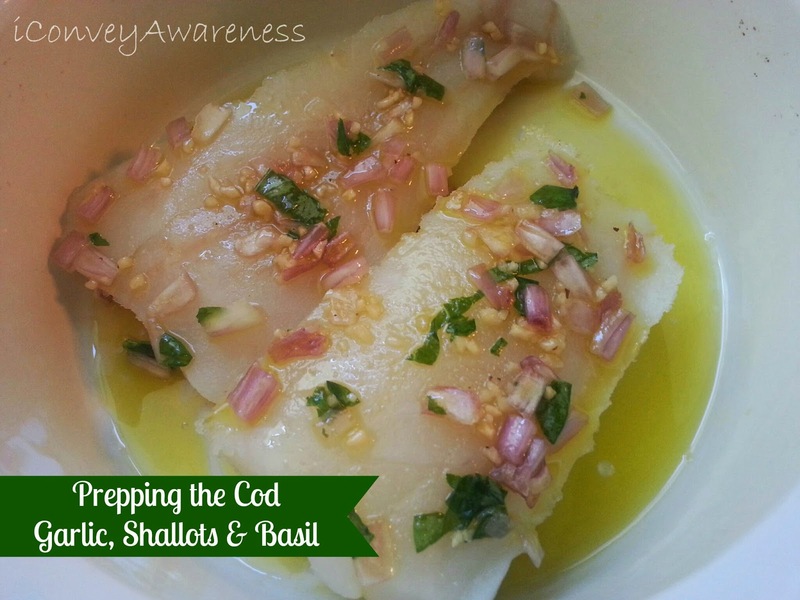 See the how-to below the cod preparation. Preparing your veggies: Cut the potatoes, carrots, and asparagus into roughly the same size and drizzle with extra virgin olive oil (EVOO) and a pinch of sea salt. The shallots will be diced and the benefit to this veggie is that it gives the other vegetables added depth of flavor. Shallots taste like a mix between onion and garlic. So they're a huge win our book! But that's not enough garlic taste for us so I also used 1 tsp of minced garlic. Reserve 2 tablespoons of the diced shallots for the cod and bruschetta. Sprinkle the tossed veggies with most of the chopped basil; the rest will be used on the fish. Cooking Tip #2: The potatoes may take a little longer than the other veggies, so my recommendation is to roast these first while you're prepping your other veggies (or about ten minutes). When the other veggies are prepared, add them to the pan in the oven to cook together (for an additional 20-25 minutes). Be sure to give it a good toss for even coating. Do not cover. Prepping your cod: While all of the veggies are roasting, it's time to prep the fish as this takes about half the time as the veggies. Add a pinch of sea salt on both sides of the fish. Drizzle with EVOO, minced garlic, the reserved 1 tbs of diced shallots, and the remaining chopped basil covering both sides of the fish for even intense flavor. Cover and cook for about 20 minutes or until the top of the fish flakes with a fork. 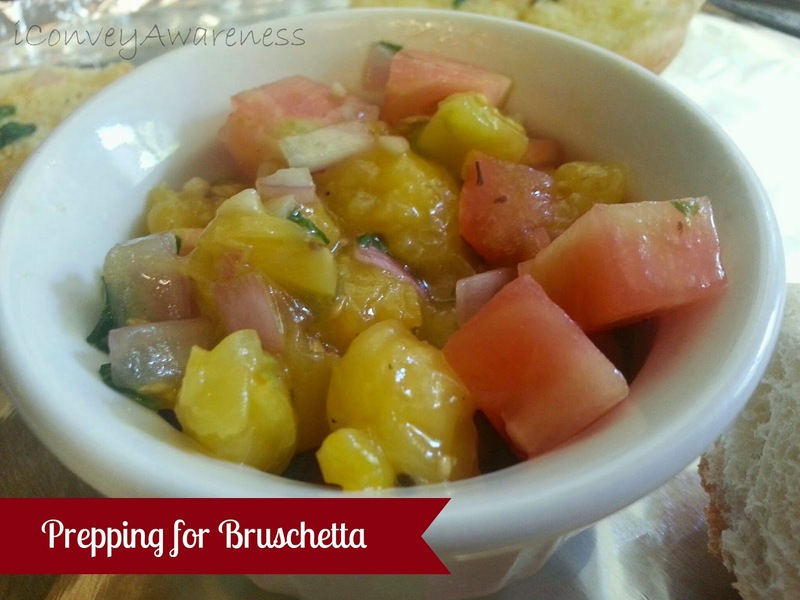 While the veggies are roasting and the fish is cooking, it's time to make the bruschetta. Time saving tip 1: If you think you'll run out of cooking time while you prep the tomatoes, you may want to start this process before prepping the mixed veggies for the oven. It only takes a matter of a few moments but even five minutes can throw off having your dishes done at the same time. Some recipes suggest boiling tomatoes for 1 minute to help loosen the skins for peeling. You do this by making an X at the top of the tomato and dropping them carefully into boiling water. After the one minute, drain the water and drop them into an ice bath until they're cool enough to touch with your fingers. Time saving tip 2: You can remove the skins for your recipe or if you don't mind the tomato skins, leave them on, and this will save you some time too! The images to my dishes aren't considered a food photographer's dream but I find that they are real and most people want recipes they can duplicate at home and feel confident that their dish will taste great too!! I hope you agree! 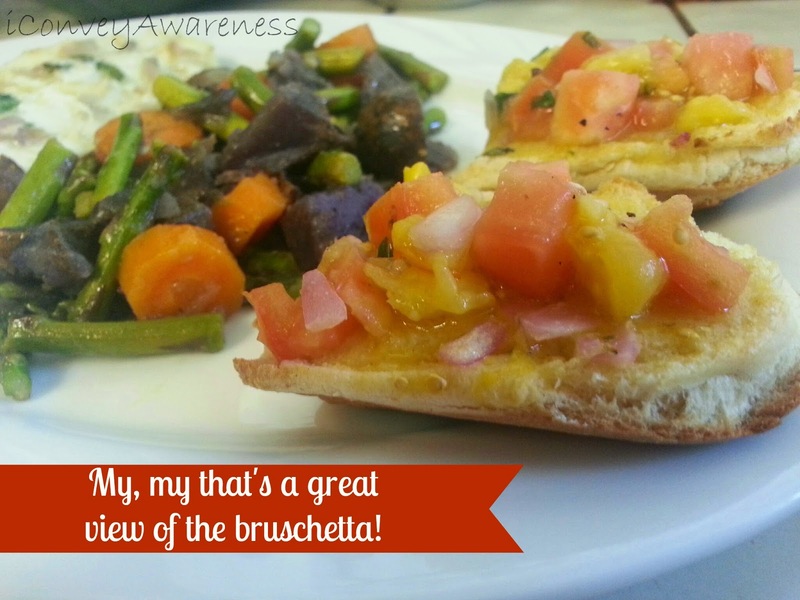 My bruschetta is quite simple actually. I have been buying sourdough bread for awhile now and I had some on hand for this recipe. I used the exact same ingredients (EVOO, sea salt, the reserved diced shallots and chopped basil) from the veggies for the bruschetta tomato mixture. I marinated the tomatoes while the rest of the food was cooking. I coated the sourdough bread with the liquid juices from where the marinade was separating from the tomatoes. When the food has about 10 minutes left, place the coated sourdough bread slices in the oven for 5 minutes until crisp around the edges. Carefully remove then top with the tomato mixture less liquid juices and cook for 5 more minutes. Everything should be done about the same time which is superb to have all the dishes the same temperature and ready for consumption! I hope you enjoy this recipe! If you make it, please share your experiences. If you've got a time saving solution, feel free to share that as well! For convenience, I've listed all of the ingredients below. As a side note, you may find as the main component in my recipes is that I like to use similar flavor profiles. 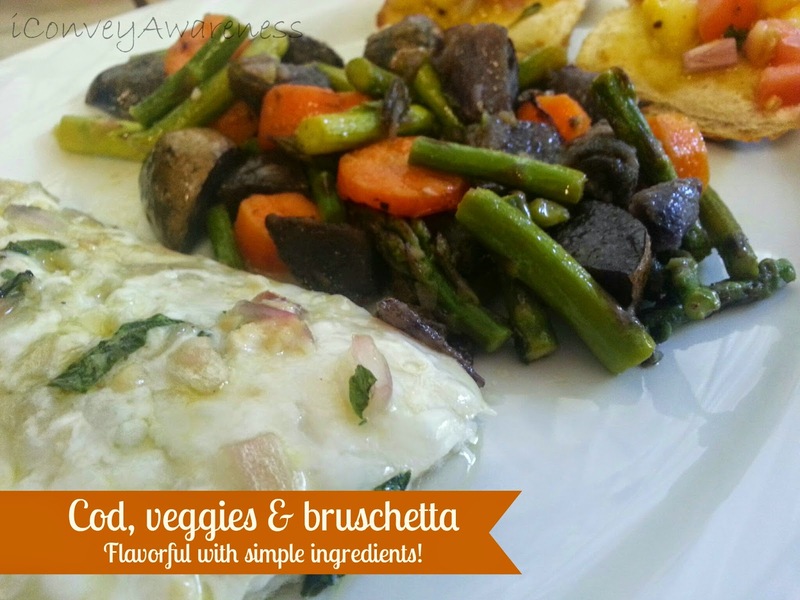 So for this recipe: the fish, the veggies, and the bruschetta are all using the EVOO, garlic, shallots, sea salt, and basil! It may seem as there are lots of little steps but you will save time and money by using just a few quality ingredients for flavor, depth, and nutrition. Buon Appetito!! More on the ABC Collection, hosted by All Done Monkey, click here to see all of the posts in this series. 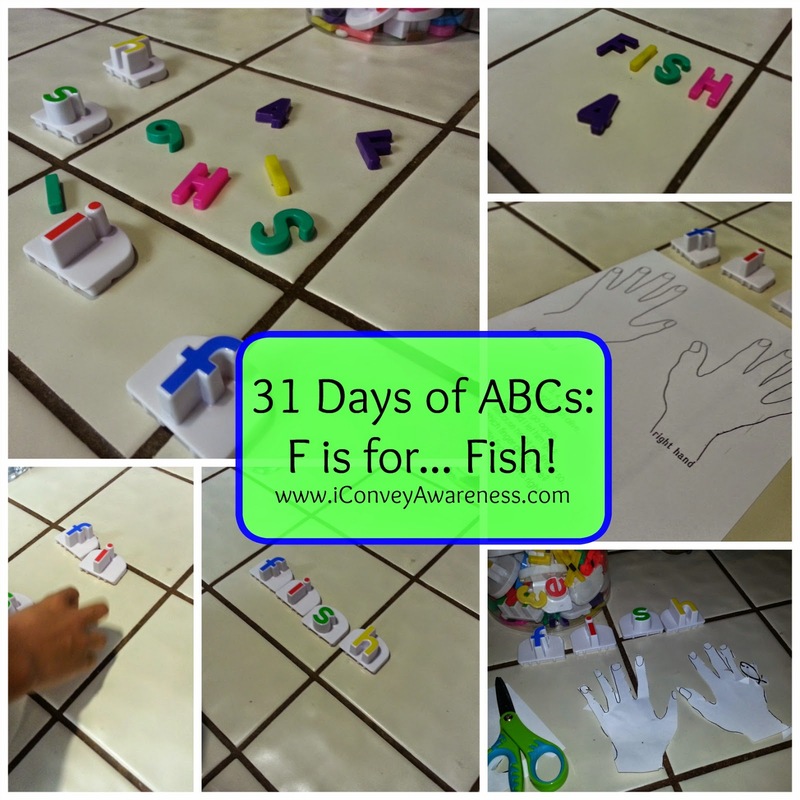 You can also link up at the bottom and share your posts on teaching the letter F - activities, crafts, recipes, etc. I love all of your ideas and especially the suggestions about getting kids to eat healthy! I don't think it's being sneaky to call the foods by other names. In fact, in a way you are being more accurate to call it "run faster food"! I love this post so much! So many great learning activities as well as amazing recipes. I'm just beginning to get Sky to eat fish, so I can't wait to give this recipe a try.